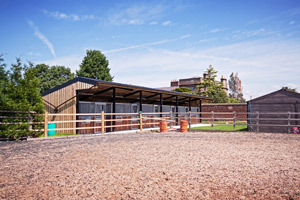 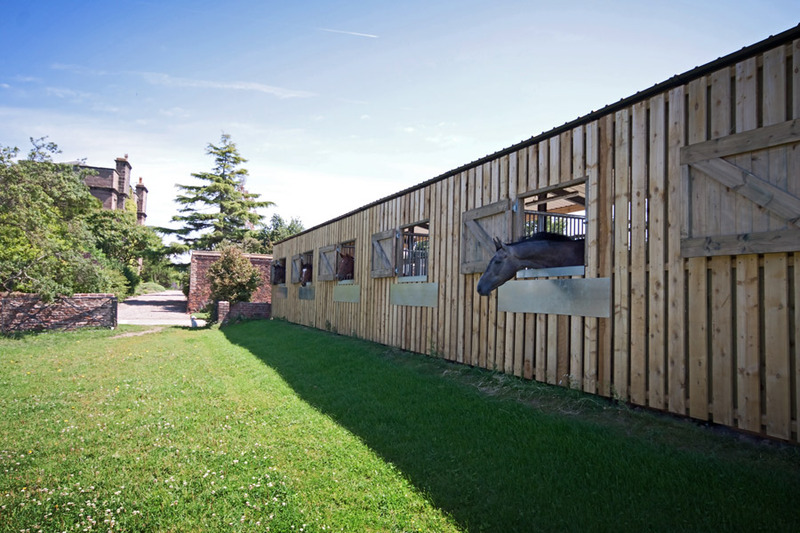 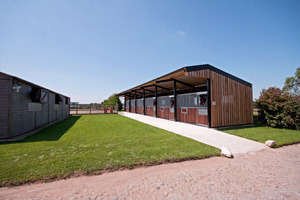 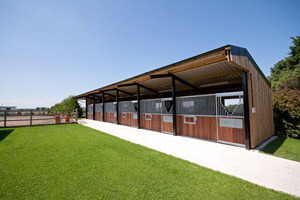 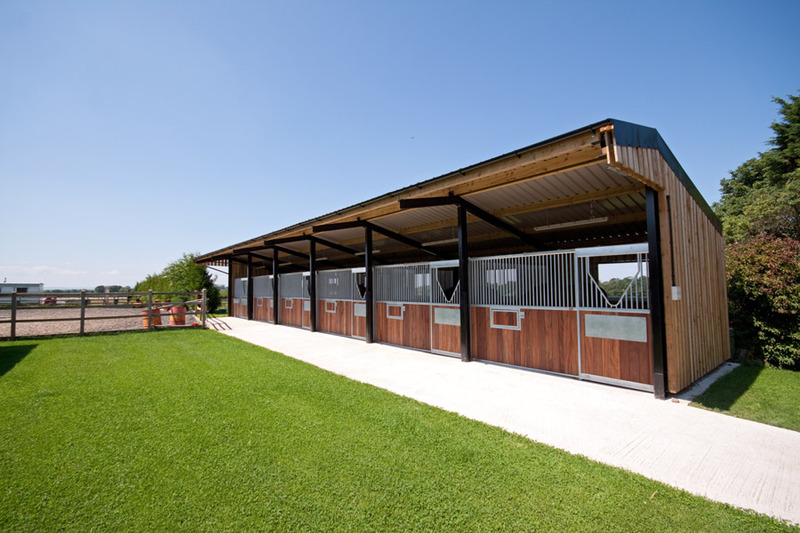 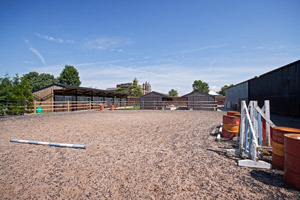 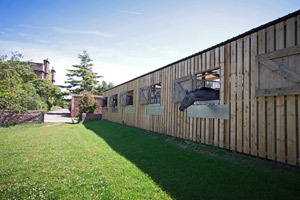 Modern Well-Ventilated Stables and Menage. 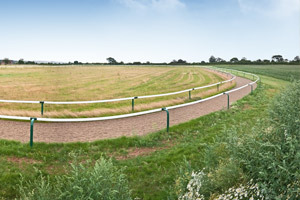 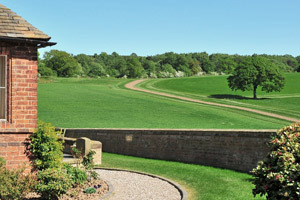 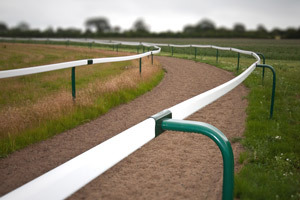 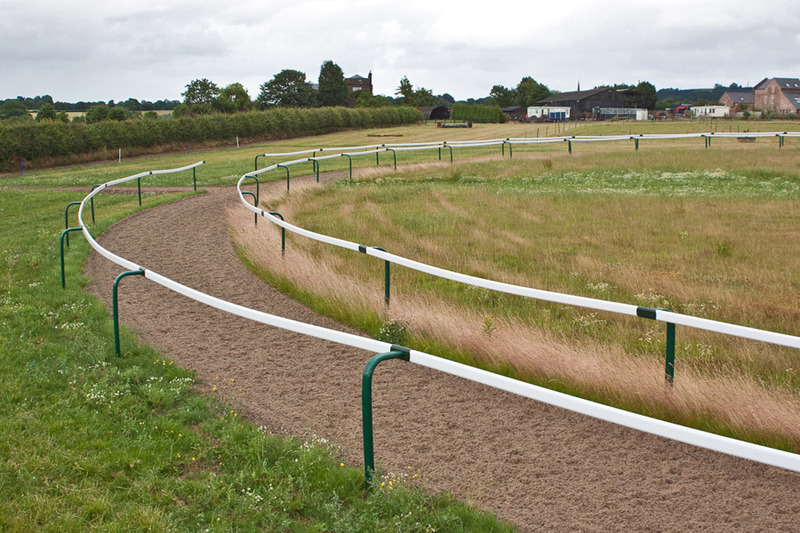 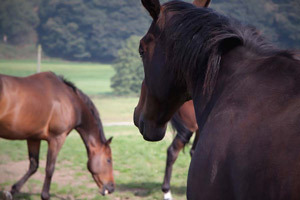 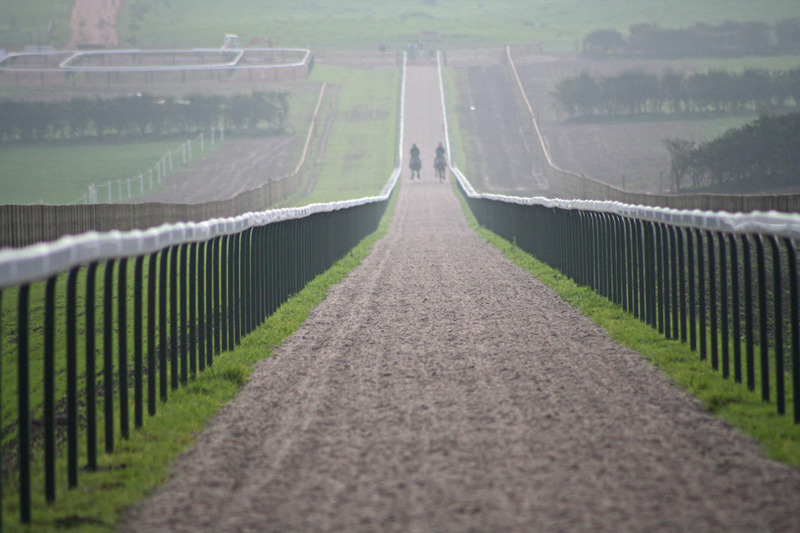 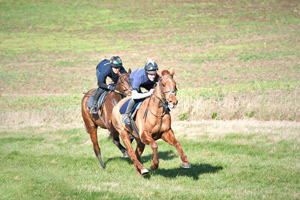 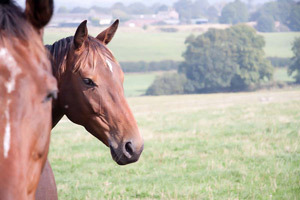 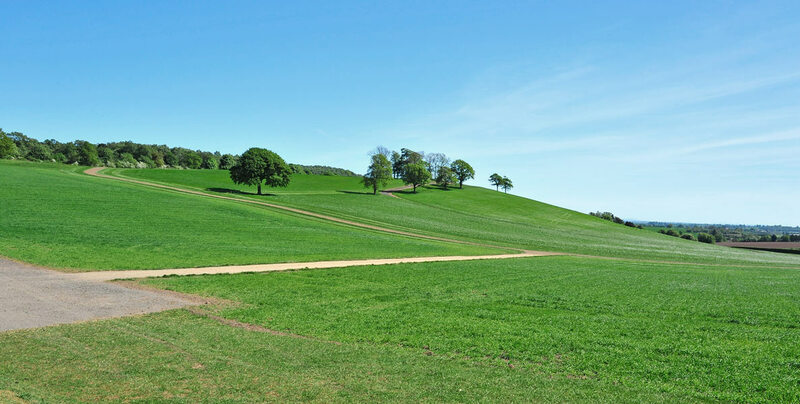 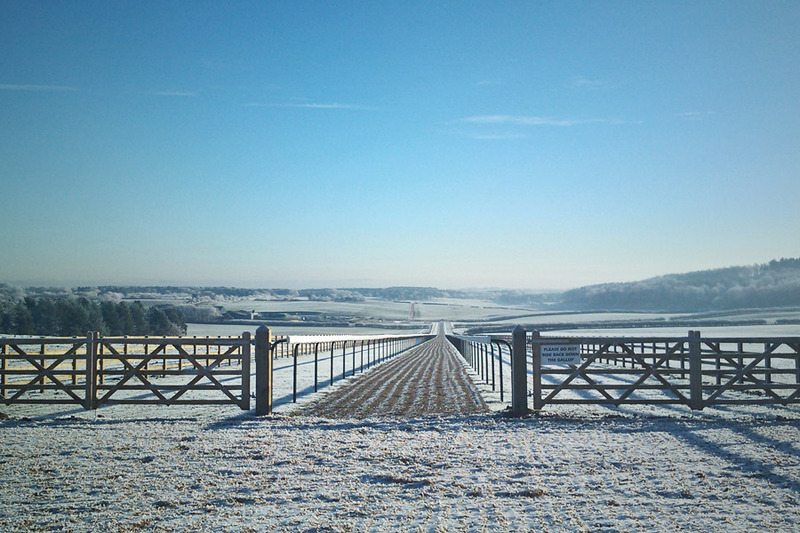 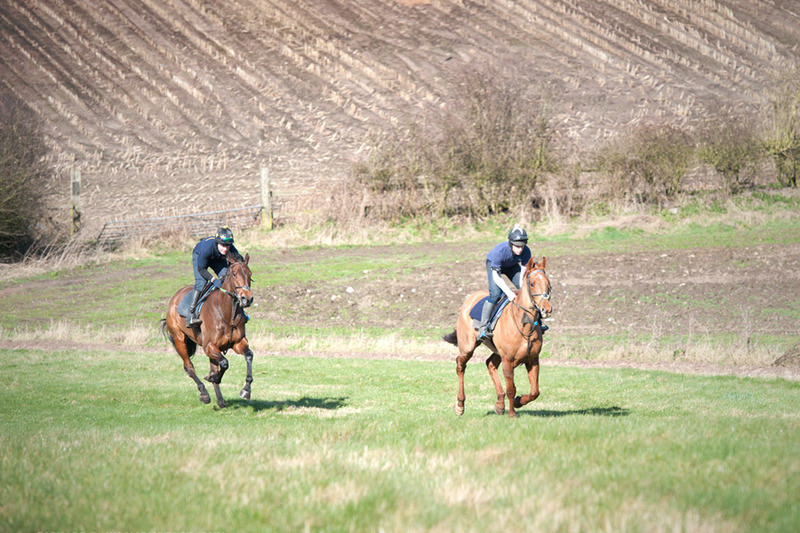 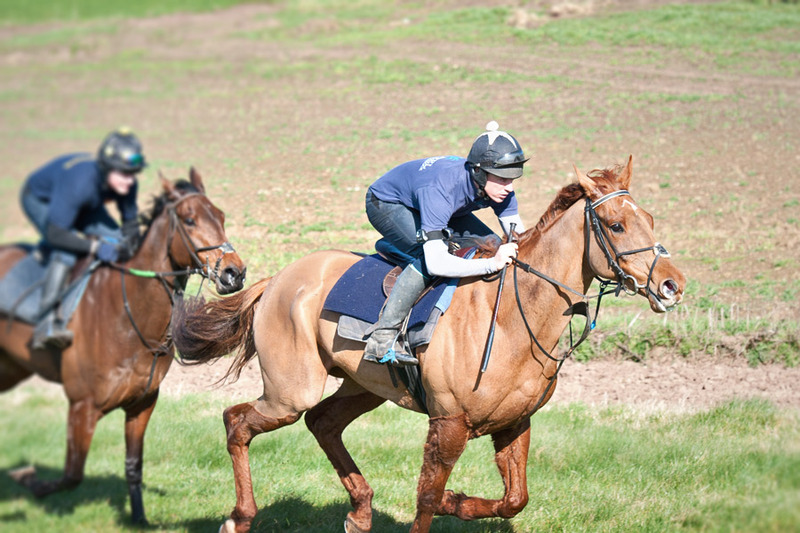 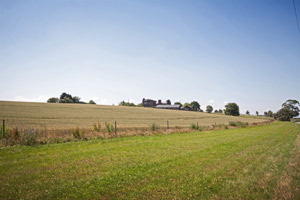 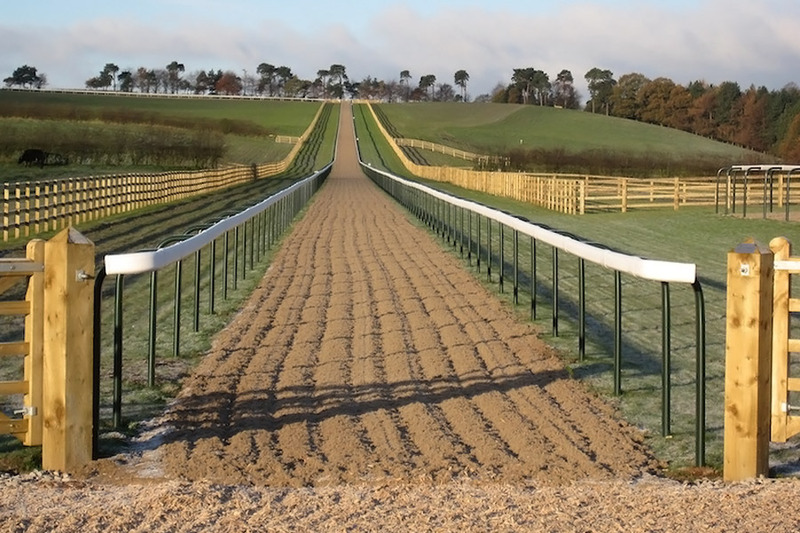 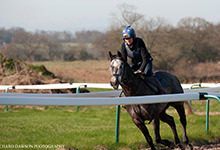 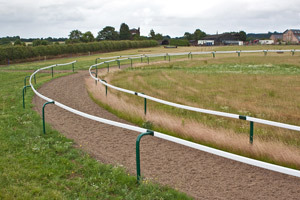 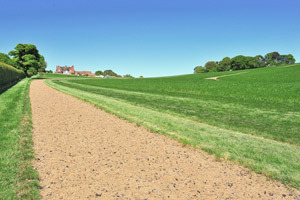 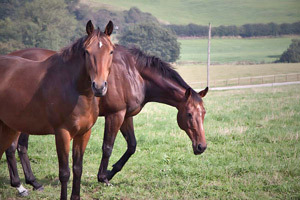 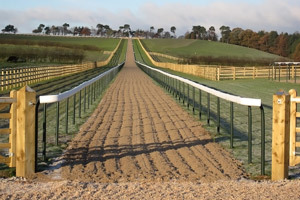 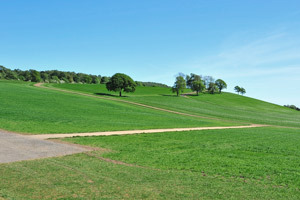 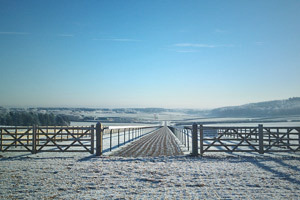 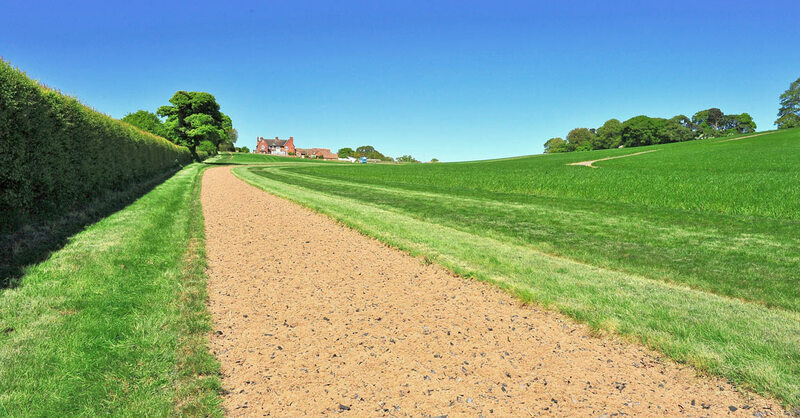 Gallops also at Kelsall Hill and Broxton Hall. 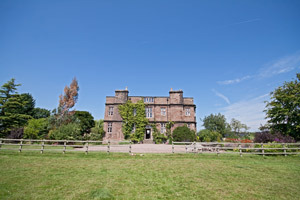 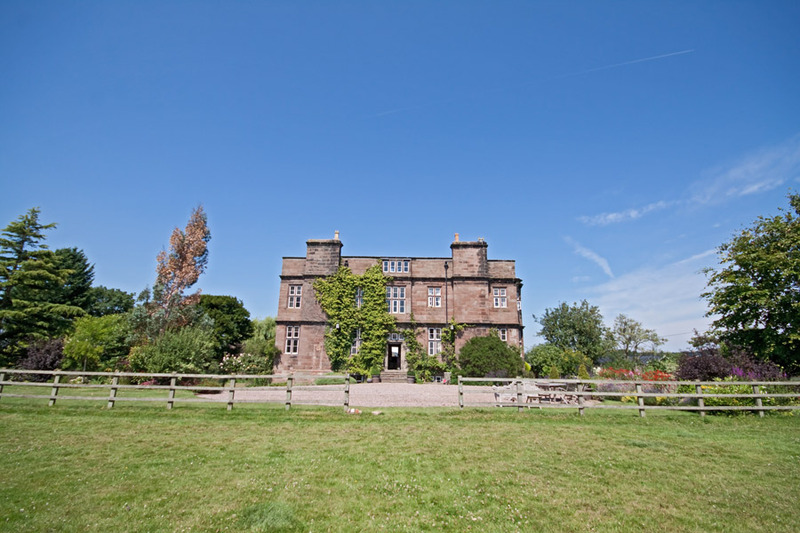 We have a wide range of schooling facilities.